The Atlantic Archery Center has been serving the Maritime Achery community for 30+ years with the only ‘All in One Facility’. The only facility of its kind here in Atlantic Canada offering a 16 lane indoor range, state of the art repair facility, certified staff, and a fully stocked show room with new stock arriving constantly. Whether you are just getting into the sport, a seasoned bow hunter or a National Champion, the center has someting to offer you. So stop by and check us out, we are open Monday to Friday 2pm-9pm and Saturday’s 10am-5pm. 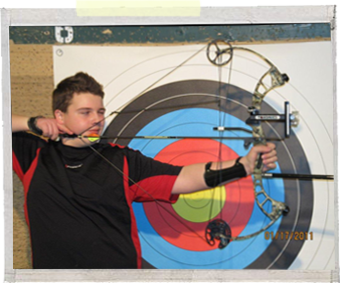 © Copyright 2011 Atlantic Archery. All Rights Reserved.